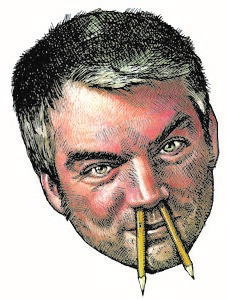 Michael de Adder and Bruce MacKinnon beginning February 7, 2019. The Guardian has an introductory article about the two cartoonists, including interviews with both. 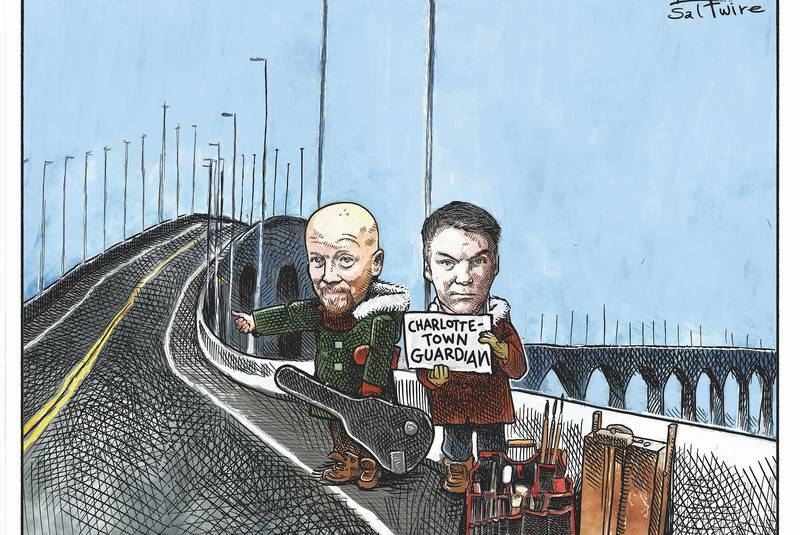 The Guardian is part of the Saltwire Network, a group of Atlantic coast Canadian newspapers created when the (Halifax) Chronicle Herald bought a number of regional newspapers in 2017. 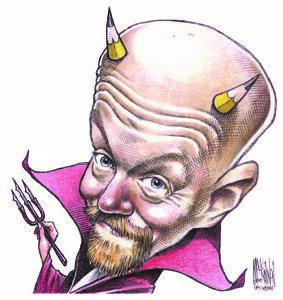 Both MacKinnon (as a staffer) and de Adder are regular Chronicle Herald cartoonists. I’m not sure if this is a one-off or part of an effort to expand the cartoonists’ audience to the entire Saltwire Network.